Connect remotely with experts on vehicle and roadway safety for live or taped interviews through our in-house ReadyCam video studio. The studio features a three-CCD HD camera with teleprompter, professional LED lighting and sound insulation, broadcast-quality microphones and IFBs, and a digital backdrop that can be customized to fit the interview topic. To schedule an interview, contact Joe Young, media relations associate, at +1 434 985 9244 or jyoung@iihs.org. The Institute has partnered with PR Newswire/MultiVu to provide journalists with digitally deliverable broadcast-standard video content. This section is password protected and can only be accessed by journalists and a select group of users. If you are new to the site, please register and validate your email address. Your information will be verified as quickly as possible. Once validated, you will be sent an email confirming your access to the site. Please note that while all users can preview available content, only registered users will be allowed to download video from the site. Browse all Institute news releases from 1996 to the present. Find background information on key safety topics. Need numbers? Fatality Facts has statistics on traffic deaths since 2005. David L. Harkey is president of the Insurance Institute for Highway Safety and the Highway Loss Data Institute. Before taking the helm at IIHS-HLDI in 2018, Dr. Harkey, an engineer by training, led the University of North Carolina Highway Safety Research Center for 11 years. There he directed numerous projects to develop tools and strategies for enhanced safety analysis, improve safety data for researchers and decision makers, and develop training materials for safety practitioners. Dr. Harkey's own research has focused on improving roadway design and operations for all users, including motorists, pedestrians and bicyclists. He has led major research programs and projects for the Federal Highway Administration, National Highway Traffic Safety Administration and other public agencies throughout his career and published numerous technical reports and peer-reviewed articles on road safety. 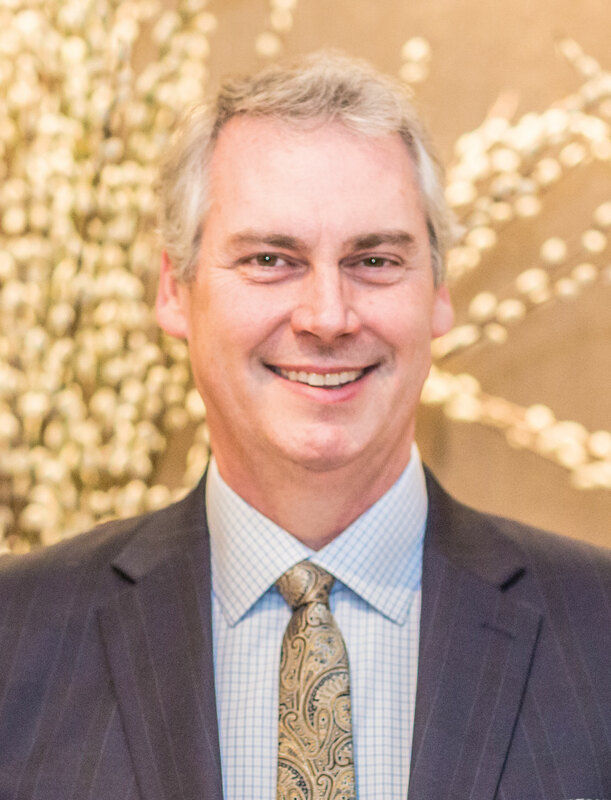 Dr. Harkey received a doctorate in civil engineering from North Carolina State University and a master's degree and bachelor's degree in civil engineering from the University of North Carolina at Charlotte. He is actively involved in several professional organizations, including the Transportation Research Board and the Institute for Transportation Engineers. 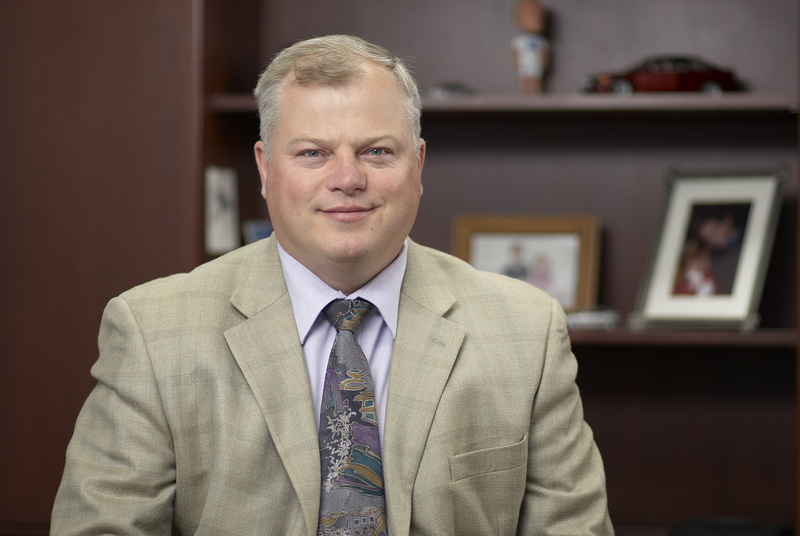 Joseph Nolan is chief administrative officer and senior vice president for vehicle research at the Insurance Institute for Highway Safety, where he has worked since 1992. His responsibilities include planning and oversight of the Institute's vehicle research and ratings. 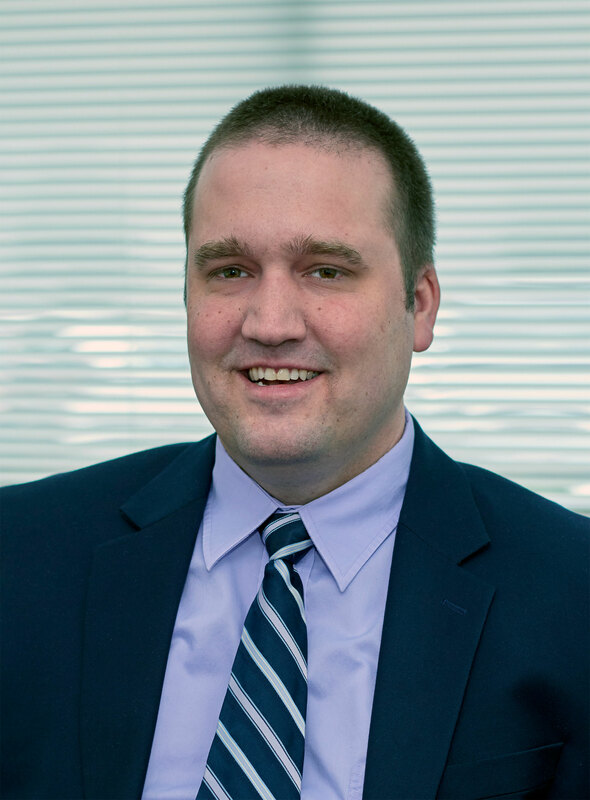 He also is responsible for coordinating IT and operations at both the Vehicle Research Center, located north of Charlottesville, Va., and the Institute's Arlington office. Mr. Nolan was instrumental in coordinating the research center's $30 million expansion. Mr. Nolan is author of numerous research papers published by the Society of Automotive Engineers and in scientific journals. He is an expert on vehicle compatibility in crashes, occupant protection in front and side impacts, low-speed damageability, and accident investigation and reconstruction. He trained with BMW in Munich in both car and motorcycle crash investigation. Mr. Nolan's received a master's degree in mechanical engineering from the University of Virginia. He previously earned a bachelor's degree in electrical engineering from North Carolina State University. 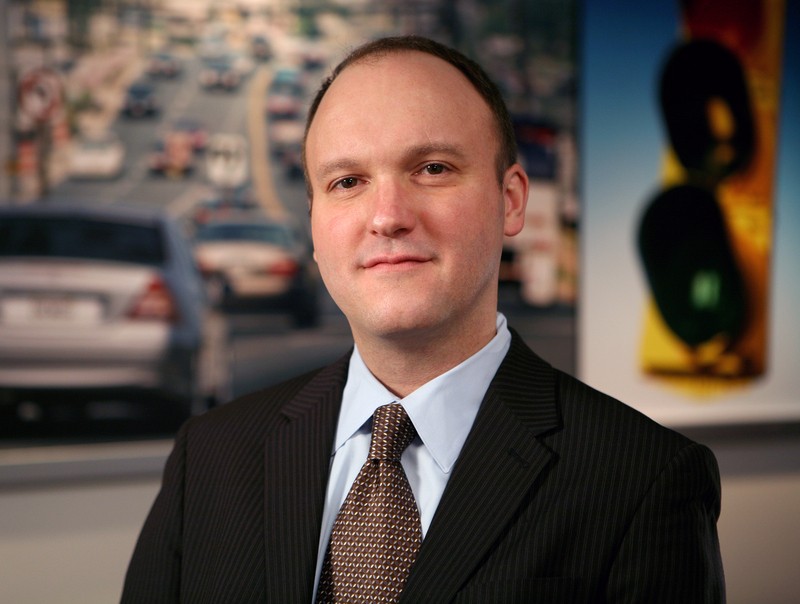 David Zuby is executive vice president and chief research officer for the Insurance Institute for Highway Safety. Working out of the Vehicle Research Center (VRC), he oversees and coordinates research by the VRC, the Institute research department in Arlington and the Highway Loss Data Institute. Mr. Zuby is the author of numerous research papers published by the Institute on topics such as the biomechanics of injury, pedestrian protection, crashworthiness and crash investigation. Prior to joining the Institute as a research engineer in 1993, Mr. Zuby worked on research projects for the National Highway Traffic Safety Administration at Transportation Research Center in Ohio. He holds a bachelor's degree from Northwestern University in Illinois. 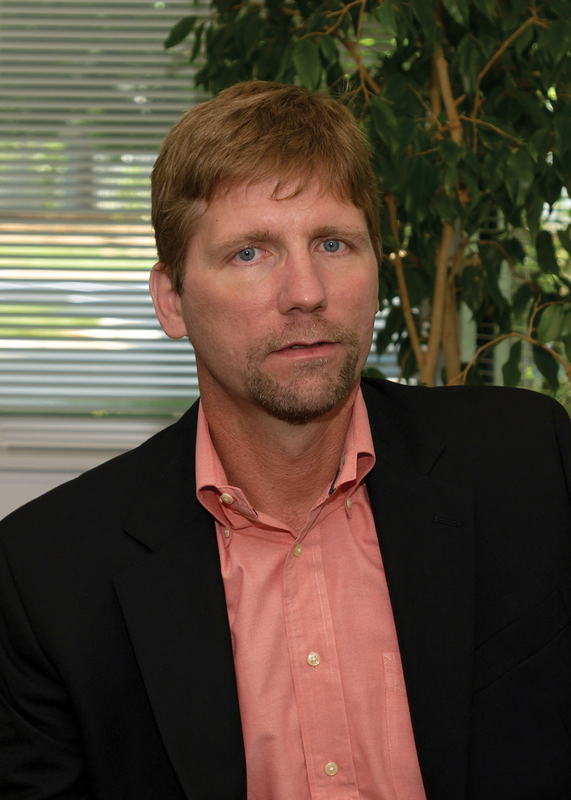 Matt Moore is senior vice president of the Highway Loss Data Institute, where he oversees much of HLDI's research. He also supervises loss data processing, collection of vehicle information and data services for member companies. 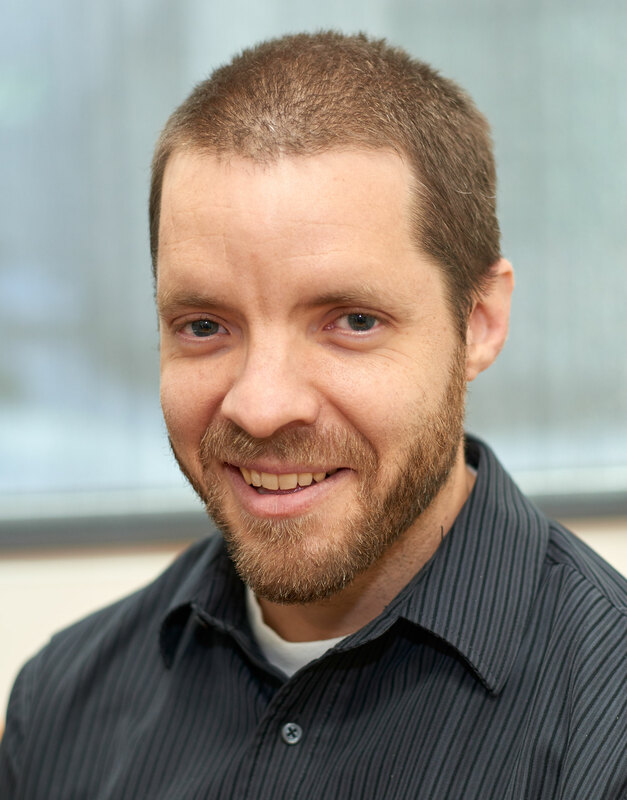 Mr. Moore joined HLDI in 1999 as a programmer. He is the author of numerous research papers published by HLDI on topics such as crash avoidance technologies, vehicle horsepower, motorcycles and distracted driving. Before coming to HLDI, Mr. Moore worked in higher education, conducting institutional research, designing data systems and creating web sites. He holds an M.B.A. and a bachelor's degree from Saint Francis University in Pennsylvania. 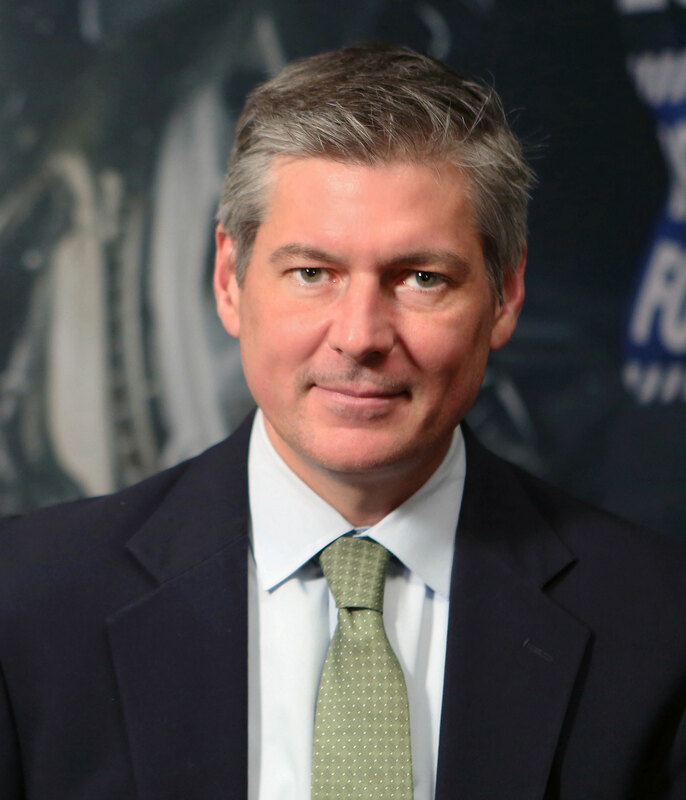 Russ Rader is senior vice president for communications at the Insurance Institute for Highway Safety. He joined the Institute in 2001 and serves as the primary contact for journalists seeking traffic safety information or interviews with Institute researchers. Mr. Rader previously worked as public affairs director for the U.S. Consumer Product Safety Commission. He received a bachelor's degree from the University of Nebraska at Lincoln. Raul Arbelaez is vice president of the Insurance Institute for Highway Safety's Vehicle Research Center. Mr. Arbelaez joined the Institute in 1999 as a research engineer. His research interests include occupant injury biomechanics, crash test dummies and vehicle event data recorders. He has been involved in the Institute's frontal crashworthiness evaluation program, real-world crash investigation studies, the development of advanced dummy seating procedures and the Institute's side-impact crash test program. Mr. Arbelaez received a bachelor's degree from Florida State University and a master's degree from the University of Alabama at Birmingham. Jessica B. Cicchino is vice president for research at the Insurance Institute for Highway Safety. Dr. Cicchino conducts research in a number of areas, including collision avoidance technologies and older drivers. Prior to joining the Institute as a research scientist in 2012, she was a research psychologist at the National Highway Traffic Safety Administration. Dr. Cicchino received a bachelor's degree from Vassar College and a doctorate in psychology from Carnegie Mellon University. Charles M. Farmer is vice president for research and statistical services at the Insurance Institute for Highway Safety, where he has worked since 1994. Dr. Farmer received a master's degree from Old Dominion University and a doctorate from Iowa State University. Michael Fagin is general counsel, secretary/treasurer and vice president for government relations at the Insurance Institute for Highway Safety. He joined the Institute in 2007 as an attorney and now manages the organization's finances as well as its relationship with federal and state agencies and legislatures. He is also involved with the Institute's research relating to changes in state highway safety laws. Mr. Fagin received a bachelor’s degree from Appalachian State University and a law degree from the University of North Carolina at Chapel Hill. David Aylor is manager of active safety testing at the Insurance Institute for Highway Safety. Mr. Aylor has worked at IIHS since 2004 and has been closely involved with all its testing programs. Most recently, he helped develop the evaluation program for front crash prevention systems. His areas of research include rear impact, low-speed damageability, and crash avoidance technology. Mr. Aylor received a bachelor's degree in mechanical engineering from the University of Virginia. Nicholas Basch is a research analyst at the Highway Loss Data Institute. Since joining HLDI in 2013, Mr. Basch has focused his research on the effectiveness of crash avoidance technologies in reducing insurance losses. He also has authored reports on topics such as teen drivers, the effect on claim severity of using aluminum in vehicle construction, and motorcycle antilock braking systems. 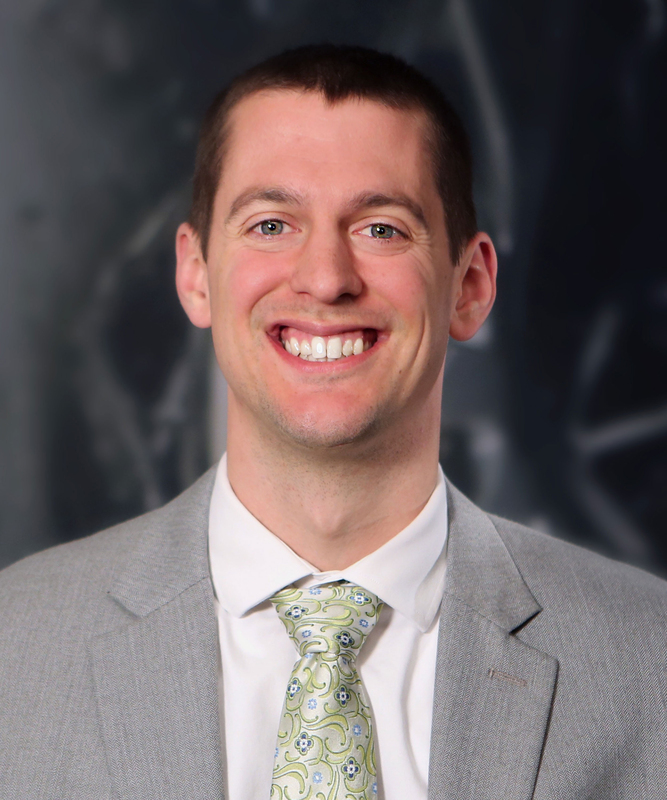 Mr. Basch holds a master's degree in statistics from the University of Washington and a master's degree in financial mathematics from New York University's Courant Institute. Matthew Brumbelow is a senior research engineer at the Insurance Institute for Highway Safety, where he has worked since 2002. Most of Mr. Brumbelow's research has focused on how vehicle structure and restraint system performance in laboratory test conditions relates to real-world crash outcomes. His findings have contributed to the development of the IIHS front crash, roof strength and headlight ratings, as well as its evaluations of truck underride guards. Mr. Brumbelow received a bachelor's degree in mechanical engineering from the University of Virginia. Marcy Edwards is a research engineer at the Insurance Institute for Highway Safety. Ms. Edwards joined the Institute in 2000 and is responsible for conducting many of the tests in the Institute's vehicle crashworthiness evaluation program. 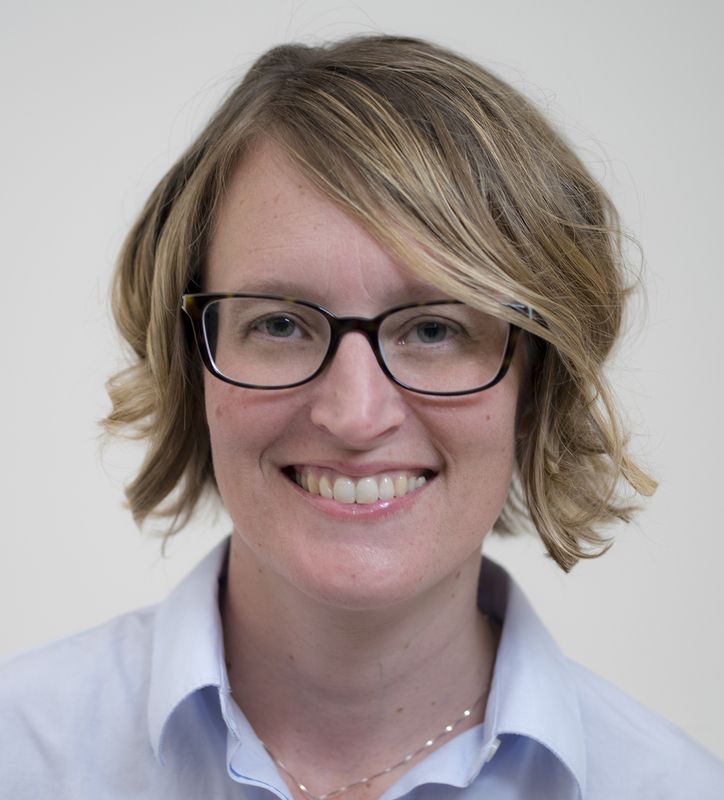 Her research focuses on occupant protection in the areas of whiplash, far-side impacts and child passenger safety. Ms. Edwards received a bachelor's degree in mechanical engineering from Virginia Tech. Angela H. Eichelberger is a senior research scientist at the Insurance Institute for Highway Safety. Dr. Eichelberger conducts research primarily in the areas of alcohol- and drug-impaired driving, young drivers and child passenger safety. Prior to joining IIHS in 2011, Dr. Eichelberger was a research psychologist at the National Highway Traffic Safety Administration. She received a bachelor's degree from York College of Pennsylvania and a doctorate in psychology from the University of Maryland at College Park. Laurie Hellinga is the research coordinator for the Highway Loss Data Institute. 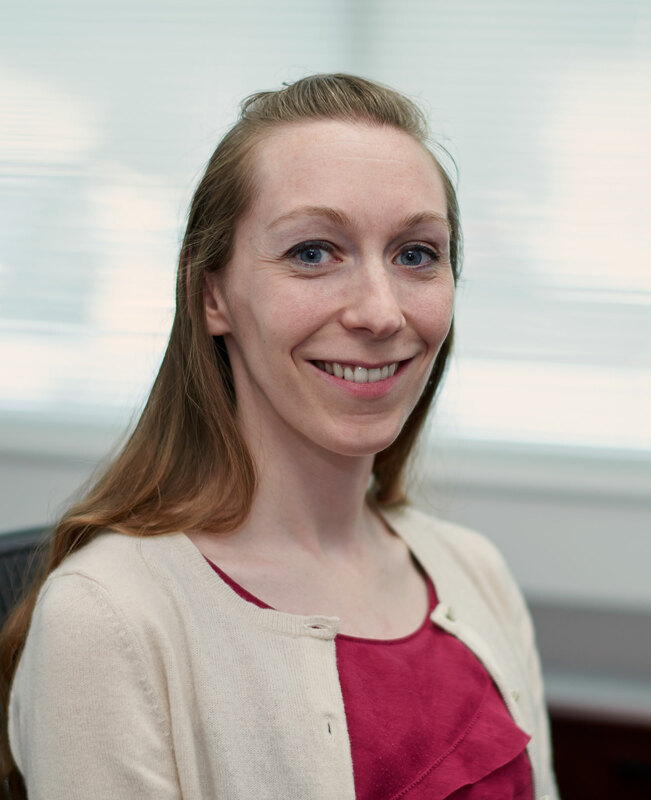 Ms. Hellinga ensures HLDI's research goals are executed by working with HLDI analysts to formulate research questions, identify data needs, interpret the data and write up findings. 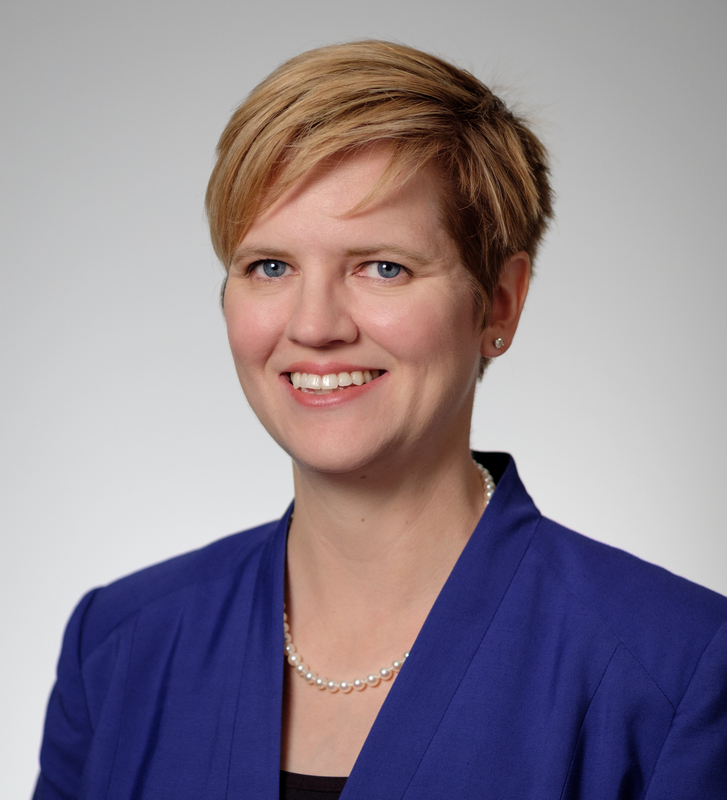 Since joining HLDI in 2010, Ms. Hellinga has co-authored studies using insurance data on numerous topics, including crash avoidance technologies and animal strikes. Before coming to HLDI, Ms. Hellinga spent 10 years as a research associate at the Insurance Institute for Highway Safety. She holds a bachelor's degree from Cornell University. Wen Hu is senior research transportation engineer at the Insurance Institute for Highway Safety. Dr. Hu joined the Institute in 2010. She has authored numerous research papers on such topics as automated enforcement, roundabouts, speed limits, speeding and roadside safety. Dr. Hu received a doctorate in civil engineering from the Pennsylvania State University. 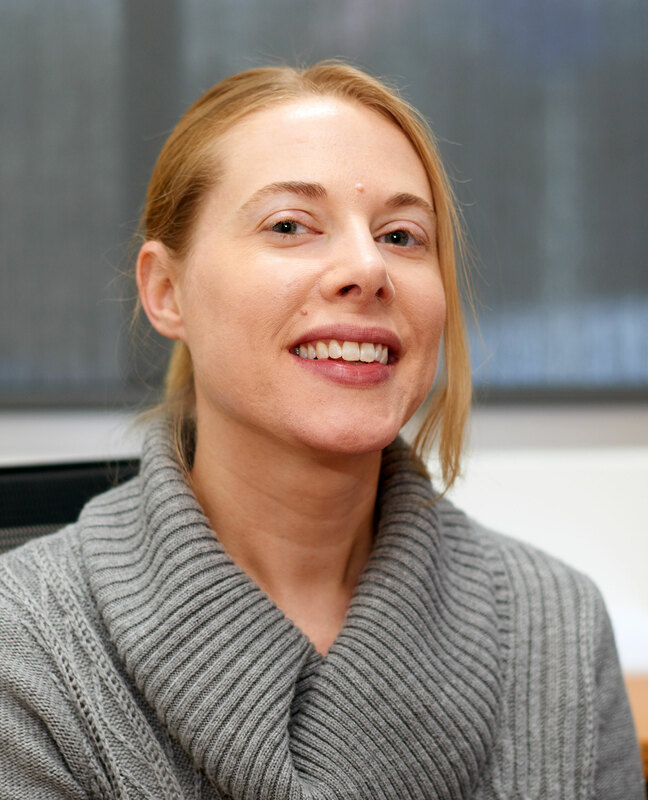 Jessica S. Jermakian is a senior research engineer at the Insurance Institute for Highway Safety. 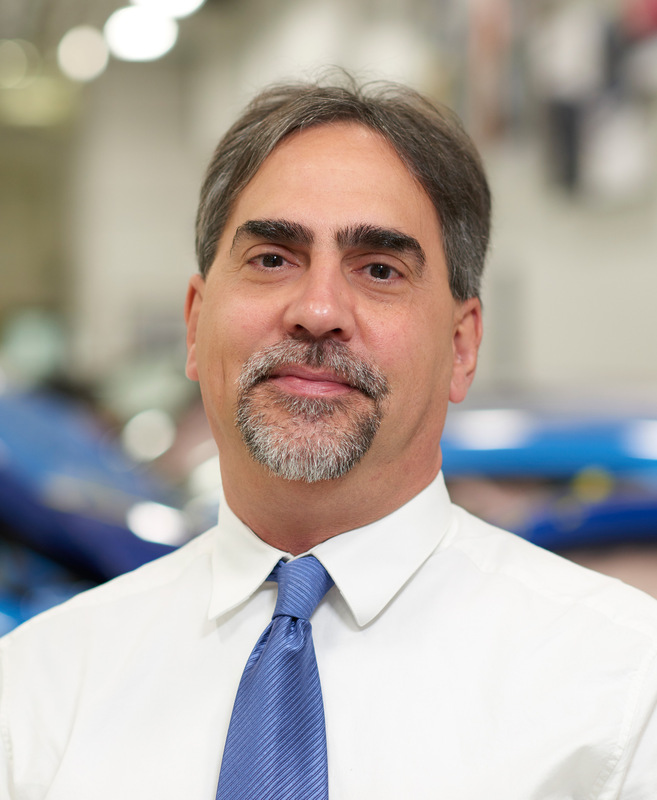 Dr. Jermakian joined the Institute in 2009 and has conducted research on topics ranging from crash avoidance and crashworthiness to child passenger safety. Prior to joining the Institute, Dr. Jermakian worked for Nissan North America and The Children's Hospital of Philadelphia. She received her doctorate in Transportation Safety Engineering from The George Washington University. David G. Kidd is a senior research scientist at the Highway Loss Data Institute. 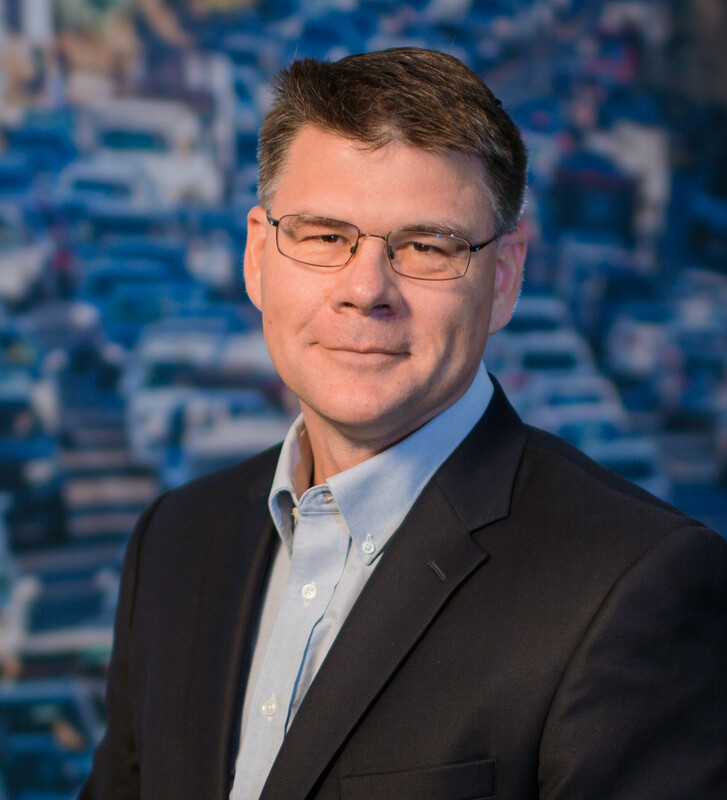 Dr. Kidd studies how drivers use different technologies, whether they are built into vehicles or brought into them, and the effects of those technologies on driver behavior, cognition, performance and safety. He has authored papers on topics such as driver assistance and driving automation technology, distracted driving, safety belt use and rear visibility. Prior to joining HLDI, Dr. Kidd spent seven years at the Insurance Institute for Highway Safety. He received a bachelor's degree from Virginia Tech and a doctorate in psychology from George Mason University. 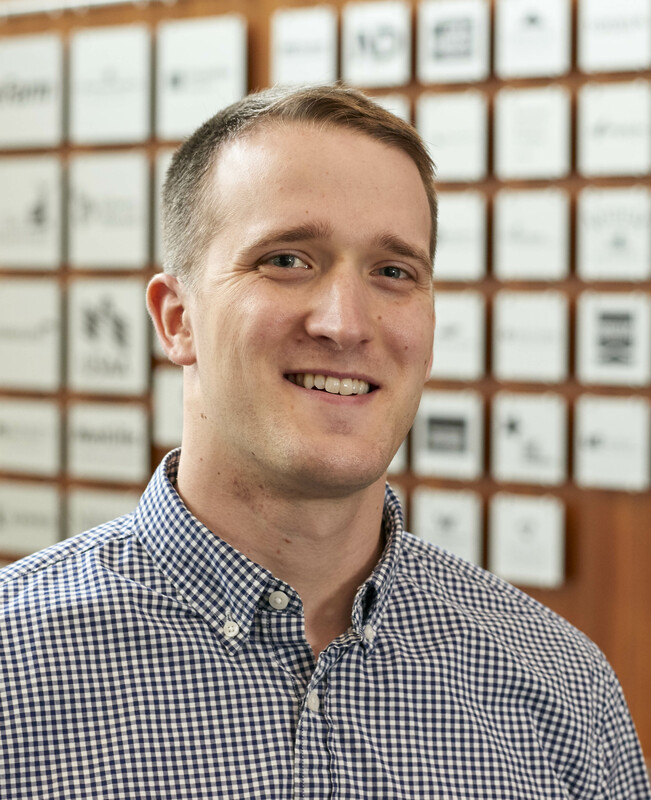 Matthew J. Lehmer is a senior research engineer at the Insurance Institute for Highway Safety, where he focuses on crash avoidance technology. Before joining IIHS in 2017, Mr. Lehmer spent more than 15 years working in transportation-related engineering roles. He began his career performing electrical system research, development, and testing at Honda R&D Americas in Ohio. Later, Mr. Lehmer managed crash avoidance research projects at the National Highway Traffic Safety Administration in Washington. More recently, he was manager of vehicle safety compliance and testing at North American Subaru in New Jersey. Mr. Lehmer holds a bachelor's degree in electrical engineering from the Pennsylvania State University. Sam Monfort is a statistician at the Insurance Institute for Highway Safety. 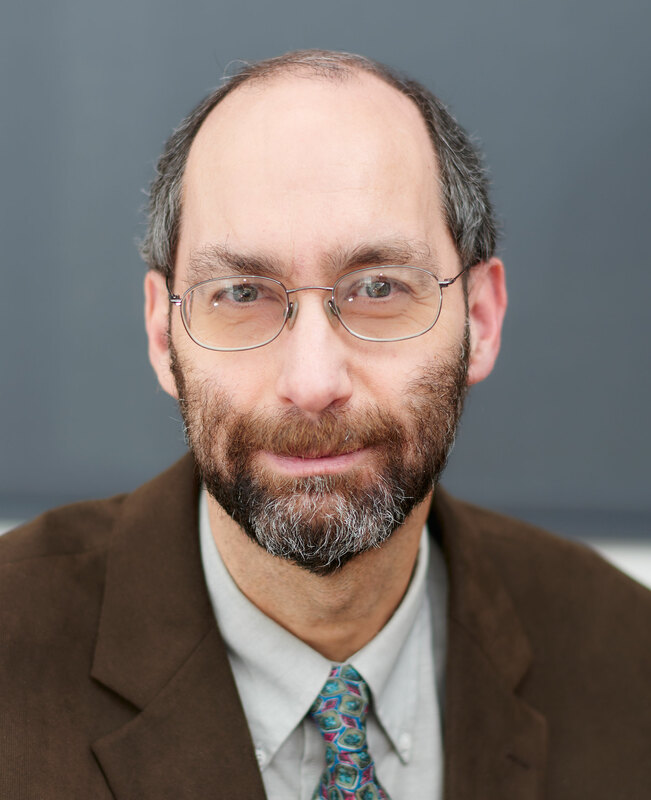 Dr. Monfort joined the Institute in 2018 and studies topics related to predicting crash risk. His research has focused on the impact of recreational marijuana legalization, factors that affect pedestrian safety, and how vehicle size and weight affect crash outcomes. 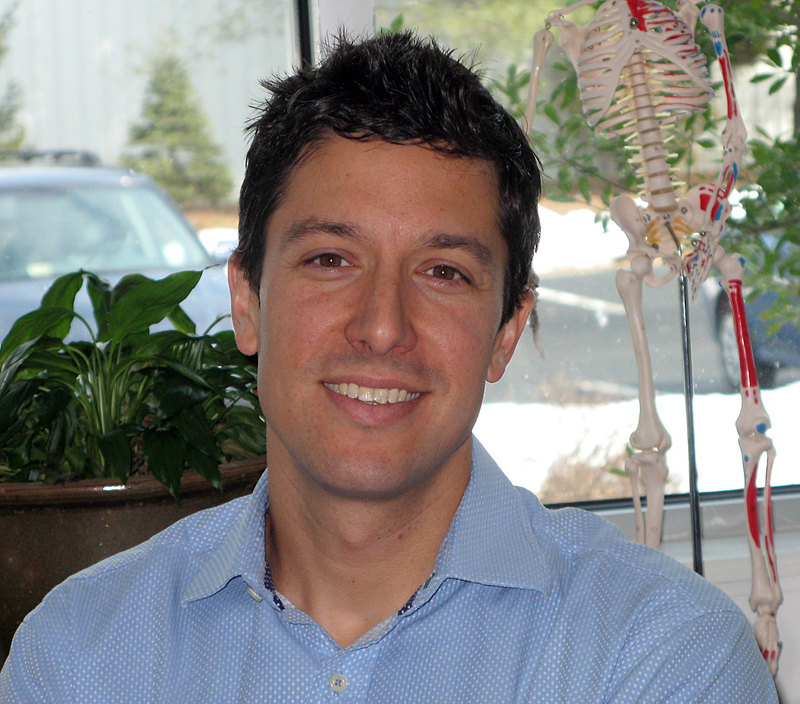 Dr. Monfort received a doctorate in human factors psychology from George Mason University. He earned a master’s degree from Wake Forest University and a bachelor’s degree from the College of William and Mary. Alexandra Mueller is a research scientist at the Insurance Institute for Highway Safety. 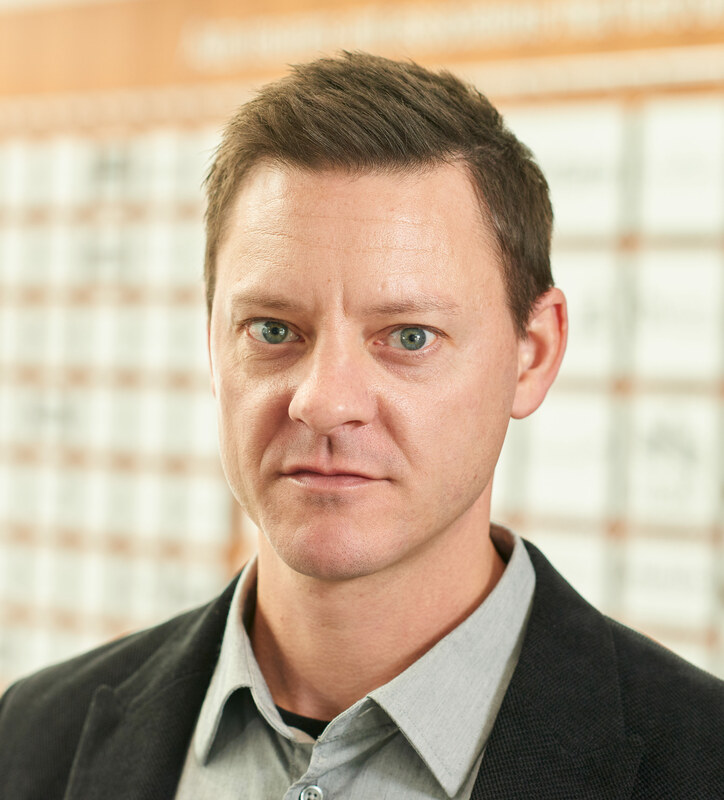 Dr. Mueller joined the Institute in 2017 and conducts research on the usability and safety of driver assistance technologies, vehicle automation and the behavior of older drivers. She received a bachelor's degree and a master’s degree in psychology from the University of Guelph and a doctorate in psychology from the University of Western Ontario. She completed postdoctoral fellowships at McMaster University and Cincinnati Children's Hospital Medical Center. Becky Mueller is a senior research engineer at the Insurance Institute for Highway Safety. 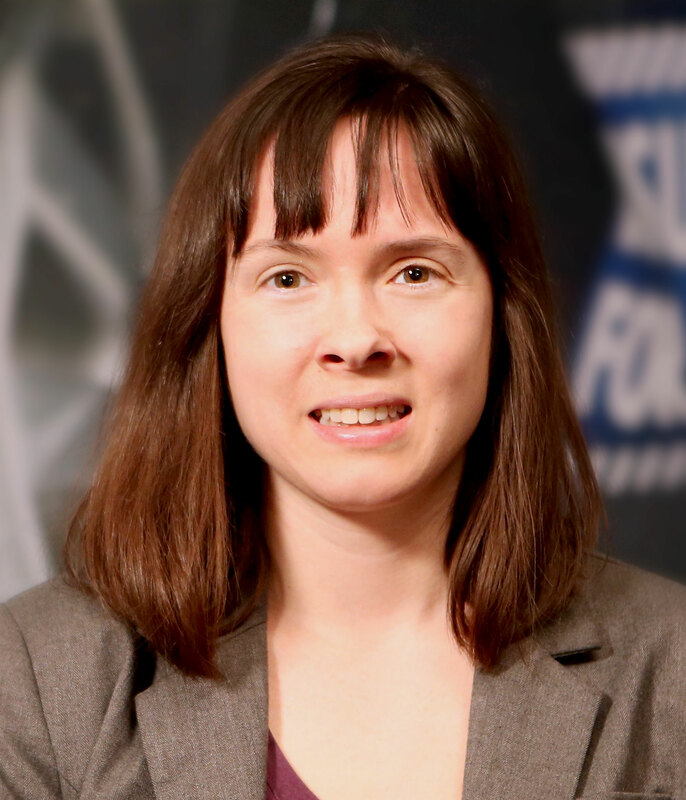 Ms. Mueller has been involved in the Institute's small overlap frontal crashworthiness evaluation program and real-world crash investigation studies. She has also conducted research on injury biomechanics, advanced crash test dummies and vehicle-to-pedestrian crashes. 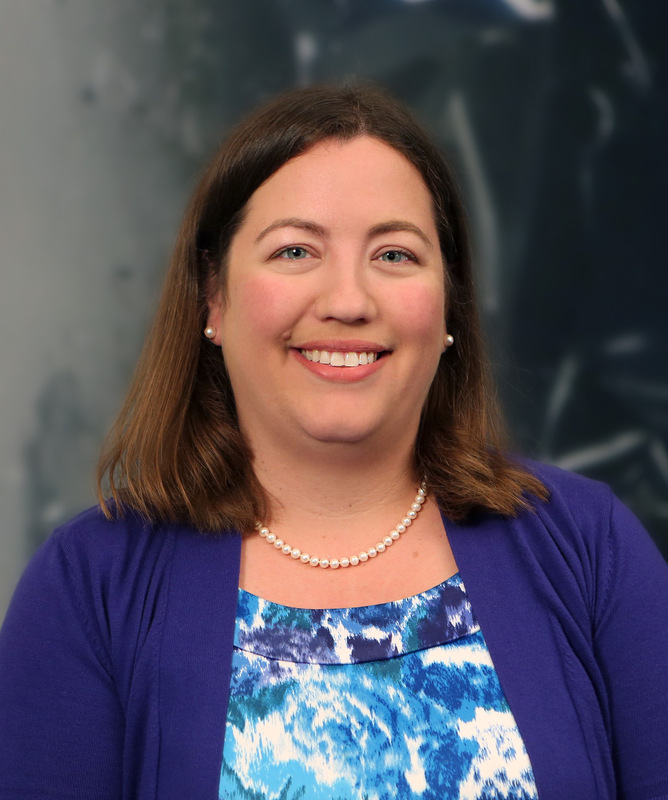 Prior to joining IIHS in 2011, Ms. Mueller worked on research projects for the National Highway Traffic Safety Administration at Transportation Research Center in Ohio. During her graduate studies, she worked at General Motors on frontal crash and pedestrian performance of future vehicles. She received a bachelor's degree from the University of Wisconsin and a master's degree from the Purdue University. 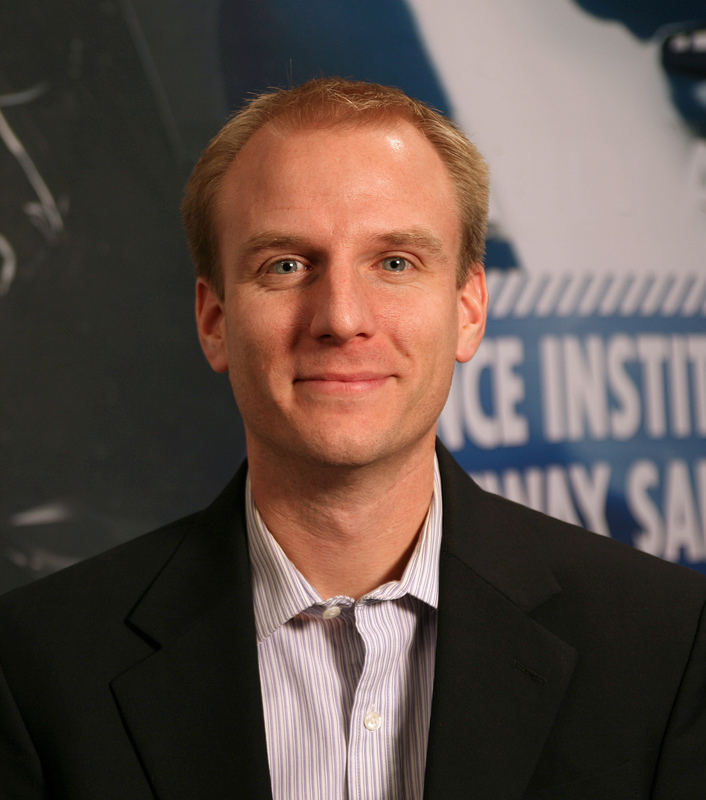 Mr. O'Malley began working at IIHS in 2007, initially performing damageability research and low-speed crash tests. He later became involved in all aspects of crashworthiness evaluations. He went on to head the trailer underride test program, which has succeeded in encouraging trailer manufacturers to voluntarily improve the strength of their rear underride guards. Prior to joining IIHS, Mr. O'Malley spent 20 years in the testing field in the Detroit area, beginning with Ford Tractor in 1987. He became a test coordinator at EG&G Structural Kinematics (later Defiance Testing), developing numerous test processes for bumpers, airbags, frame rails, door beams and front module systems. Ian Reagan is a senior research scientist at the Insurance Institute for Highway Safety. Since joining the Institute in 2012, Dr. Reagan has conducted research on such topics as crash avoidance technologies and driver distraction. Previously, he worked for the National Highway Traffic Safety Administration as a research psychologist. Dr. Reagan received a bachelor's degree and a doctorate in psychology from Old Dominion University. 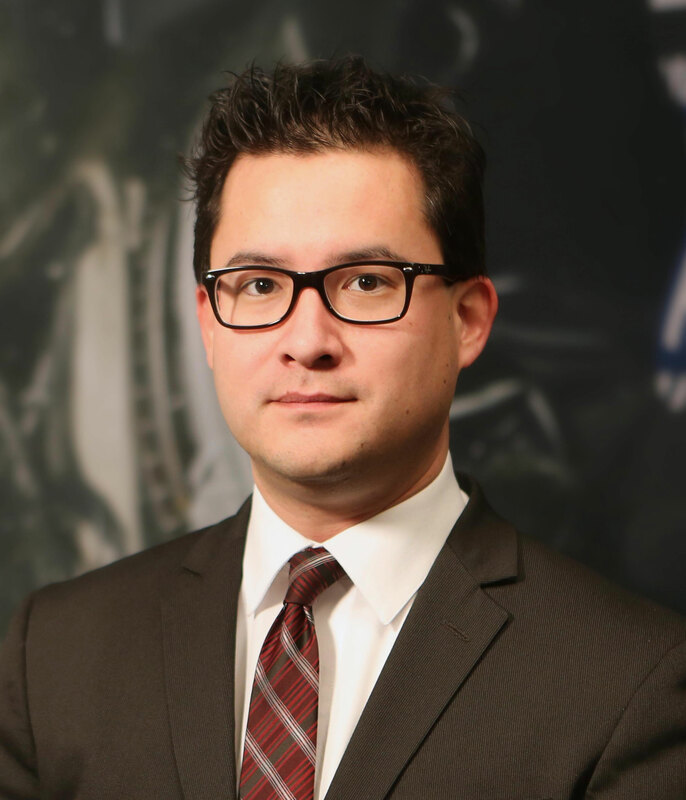 Eric Teoh is a senior statistician at the Insurance Institute for Highway Safety. Since joining the Institute in 2006, Mr. Teoh has conducted numerous studies quantifying the state of highway safety and identifying ways to improve it. His research has focused on motorcycles, young drivers, large trucks and passenger vehicle safety. Mr. Teoh holds a master's degree in mathematics from the University of Alabama at Birmingham, where he also earned his bachelor's degree. Kay Wakeman is a research analyst at the Highway Loss Data Institute. 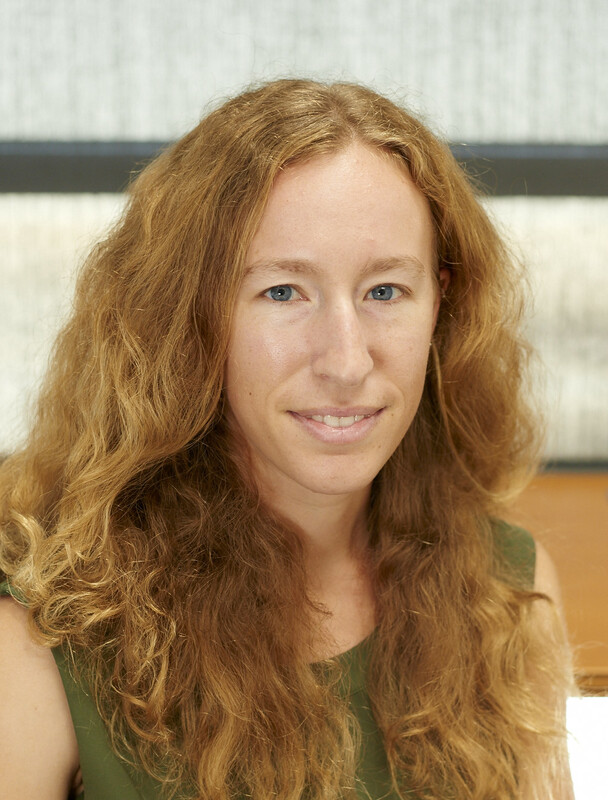 Ms. Wakeman joined HLDI in 2015 and has worked on studies covering topics such as geographic variation in losses and comprehensive losses. She received a master's degree in mathematics from Loyola University Chicago and a bachelor's degree from Queen's University in Kingston, Ontario. Jin Wang is a research transportation engineer at the Insurance Institute for Highway Safety. 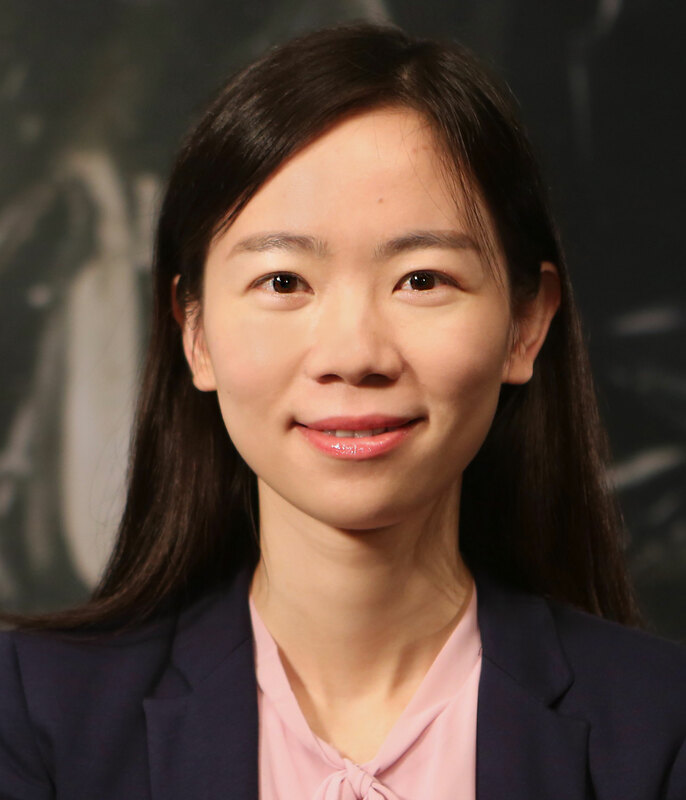 Dr. Wang joined the Institute in 2018 and works on improving roadway safety for all users. 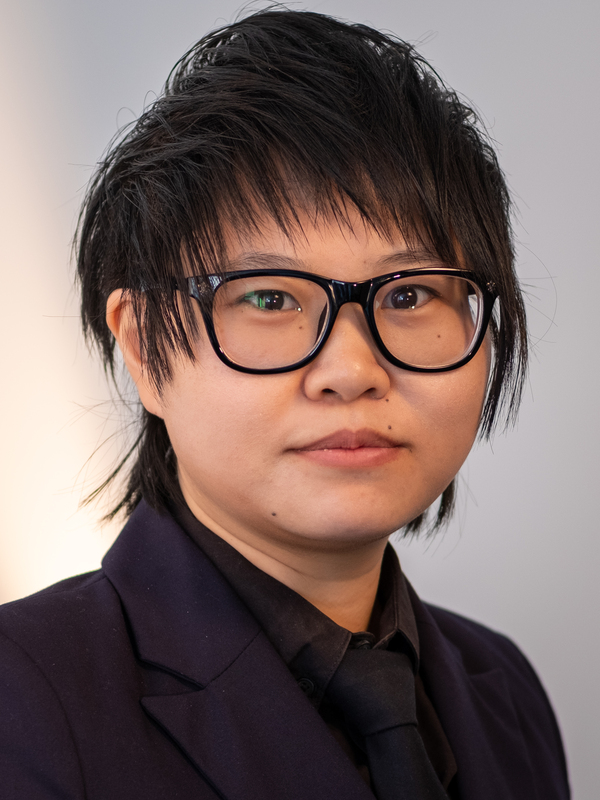 Her research has focused on intersection safety, wrong-way driving, access management, traffic control devices, effects of roadway geometrics, pedestrians and safe systems approaches. Dr. Wang received a doctorate in civil engineering from Auburn University. Rebecca Weast is a research scientist at the Insurance Institute for Highway Safety. Dr. Weast joined the Institute in 2016 and conducts research primarily on issues related to teen drivers and drowsy driving. She received a master’s degree and a doctorate in psychology from the University of Virginia and a bachelor's degree from Franklin and Marshall College.